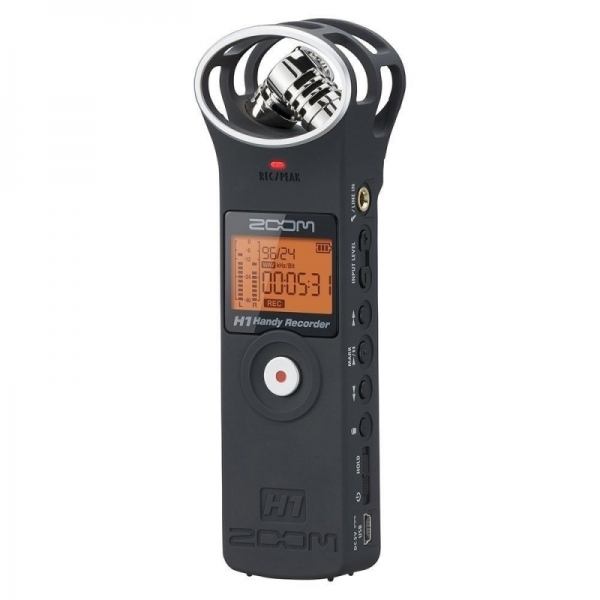 *Zoom H1 High-Definition Portable Audio Sound Recorder - Ready Stock! 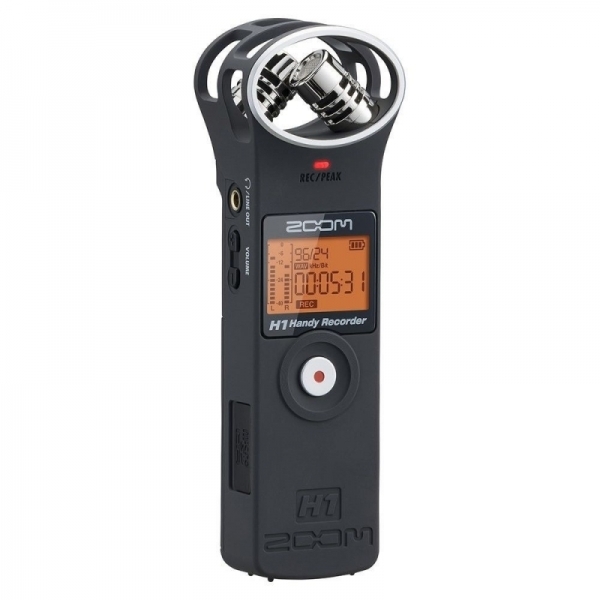 Every Zoom recorder product come in standard packaging as stated in the box from manufacturer. 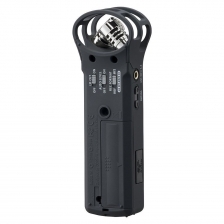 1x Free Mini SD Memory Card. 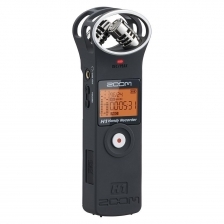 Special for Every Zoom recorder purchase will be FREE 1 spider mini tripod to install in recorder and can bring everywhere.